Are you looking for a trustworthy stain removal and carpet cleaning in Melbourne? 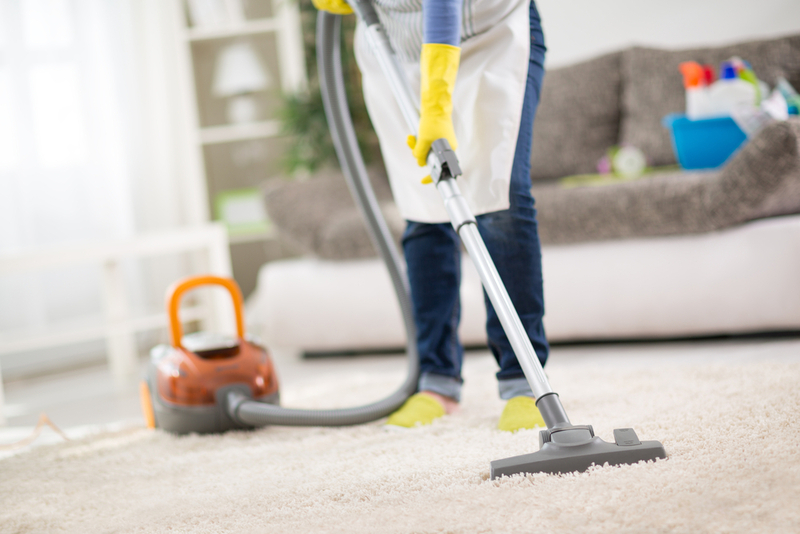 Fellow’s Cleaning Melbourne is the one that will bring you the satisfied carpet cleaning result. Fellow’s Cleaning Melbourne carpet cleaning team is professional and passionate to deliver you a premium carpet cleaning service. Our experience and knowledge ensures we do the task the right way and give you the best result. Fellow’s Cleaning Melbourne customers range from home owners to retail shops to big corporate institutions in Melbourne. We use the best equipment available in Australia to make sure all carpet cleaning jobs are done professionally and clients receive the best carpet cleaning result.